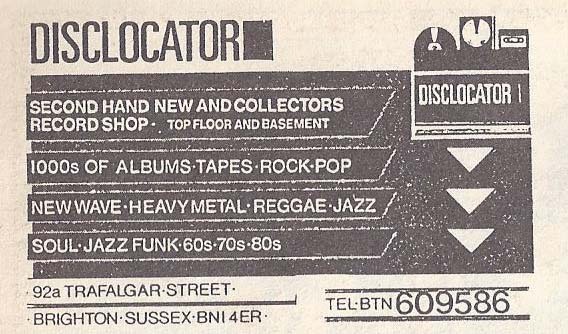 Back in the early '90s I was in Disclocator - one of the many great used music stores in my old home town of Brighton that are sadly no more. While browsing I heard this thunderous wah-wah guitar blaring out of the speakers. Being a Hendrix fan I knew it was him but couldn't understand how I didn't already have it since I had all the albums I knew of. 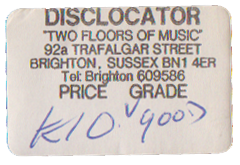 I asked the store clerk what it was and she produced this CD of Jimi's early recordings - which I purchased immediately!